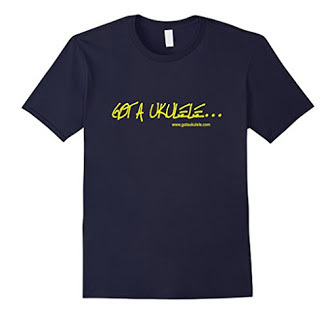 Starting a new regular feature on Got A Ukulele, a regular weekly roundup of ukulele news from around the world.. So, what do we have this week? 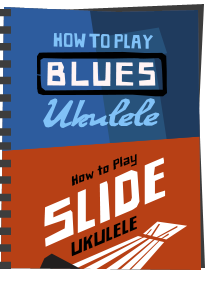 Well I am always taken by news stories that report how schools are introducing the ukulele, and even better, the kids are loving it. Say hello to the kids of Shipston High School in the Cotswolds, UK. 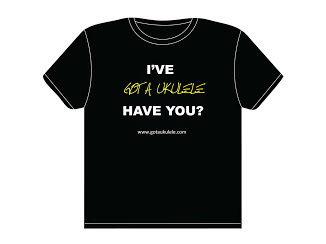 Even better, their Music Teacher, David Hunt is planning on taking them to see the Ukulele Orchestra of Great Britain! Lucky kids eh? Read more HERE. Moving on, my readers will know I am something of a fan of Amanda Palmer. 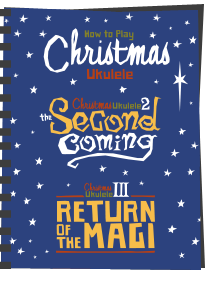 I was a fan before she turned to the ukulele, so you can imagine how pleased I was when she started to uke. Nice to see her checked in relation to her school in Lexington. 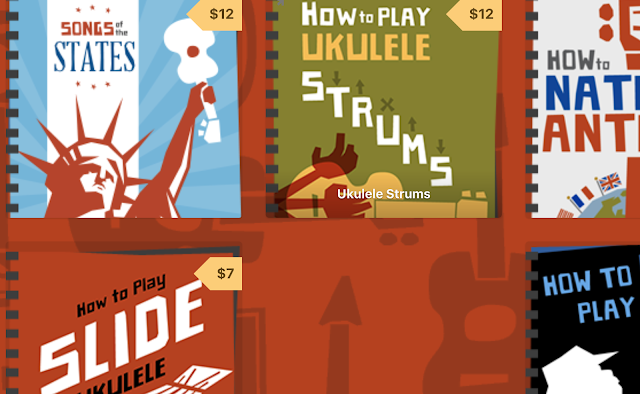 The uke has wide appeal, and Amanda is doing great things to promote the instrument. Another shout for Jake now, and I admit I may be jumping the gun here. Oh well, the major new networks jump the gun all the time and get away with it.... 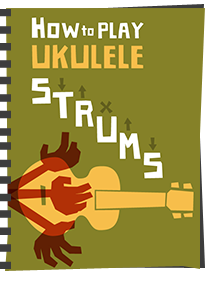 Anyway, a little while ago in August, a new bunch of strummers broke the World Record for the most ukulele players playing together in one place. The London Uke Jam had previously set this record, but a bunch of players in Helsingborg, Sweden took the crown with 1547 players. 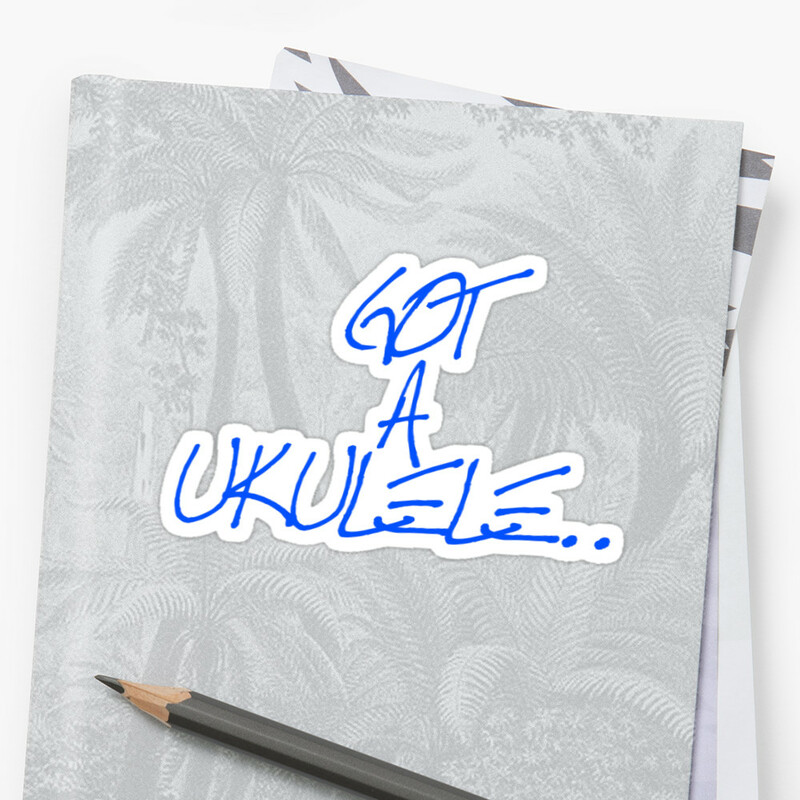 More Ukulele News next week!